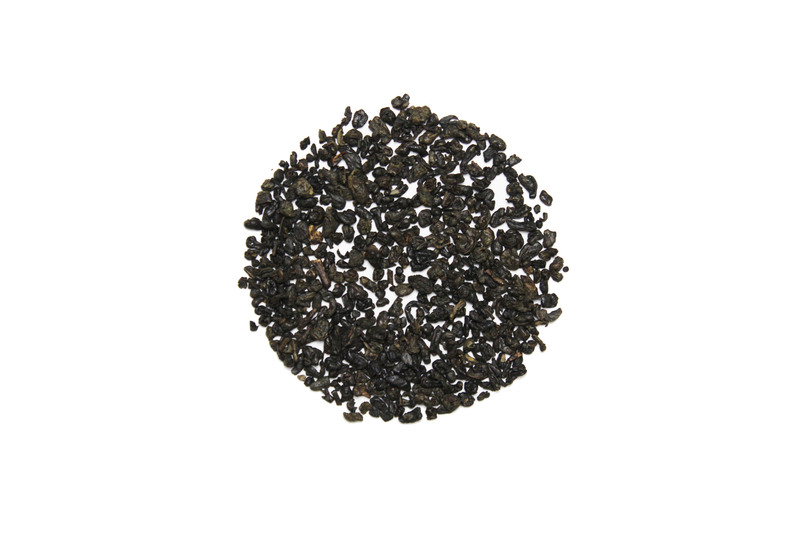 A classic style of green tea, this gunpowder green tea has tightly rolled leafs that unfurl when brewed. This Pinhead will have a slight nutty flavor to it and is best served hot without anything added, except maybe a spot of honey. If you are feeling adventurous you can add a few leafs of mint to make your own Moroccan mint tea.